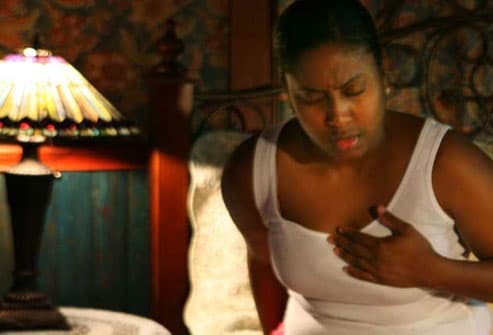 Does heartburn wake you up at night? Lying down makes it easier for stomach acids to go up into your esophagus. To keep acid down, use gravity. Try a specially designed wedge-shaped pillow to prop yourself up. Not enough? Boost the head of your bed 6 inches with wood blocks secured under the bedposts. Sleeping on your left side can also help digestion and calm acid reflux. Going to bed on a full stomach makes nighttime heartburn more likely. A full stomach puts pressure on the valve at the top of the stomach, which is supposed to keep stomach acid out of the esophagus. So eat at least 2 to 3 hours before bedtime to give your stomach time to empty. 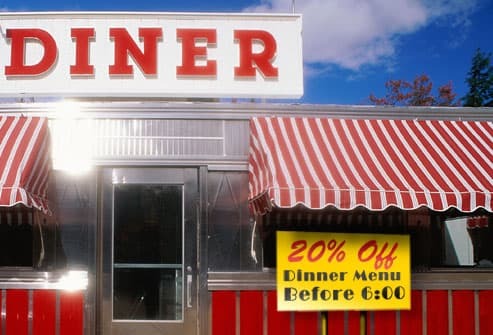 Try early dinners, and avoid snacks at night. 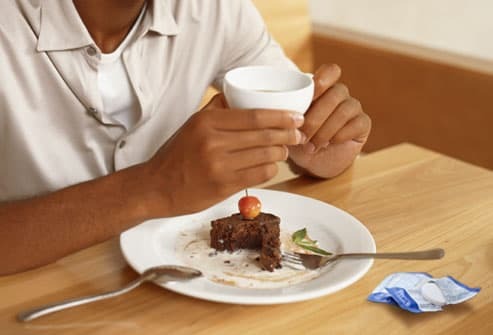 Both of these after-dinner treats can trigger heartburn in some people. Other common offenders to skip at your evening meal include citrus fruits, onions, fizzy drinks, and fatty or spicy foods. Instead of fried entrees, try broiled. Exercise can make acid reflux worse. 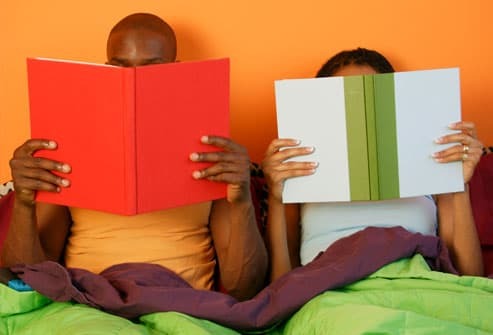 Avoid doing anything that's very intense right before you go to bed. A leisurely walk after dinner and giving food time to settle may help prevent heartburn at night. Overeating is a common cause of heartburn. It's better to eat small meals more often. Keep your portions in check. Eat just until your appetite is satisfied but before you feel full. This makes nighttime heartburn less likely and is also good for your weight. If you get heartburn more than twice a week or if it keeps returning, tell your doctor. It might be GERD, which can cause ulcers, throat and lung problems, and other serious conditions. Call your doctor if you feel sudden pain, tightness, or pressure in your chest. Also do that if you are having any trouble swallowing or you're losing weight for no reason. Any type of alcohol can trigger heartburn. 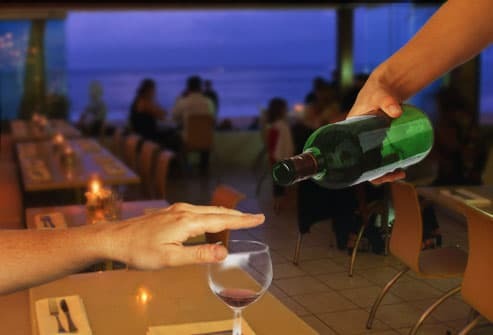 If you drink and have heartburn at night, slow down on wine or beer with dinner. And avoid after-dinner drinks altogether. Besides, booze gives you extra calories and can lead you to overeat -- a combination that can make you gain weight and make heartburn worse. 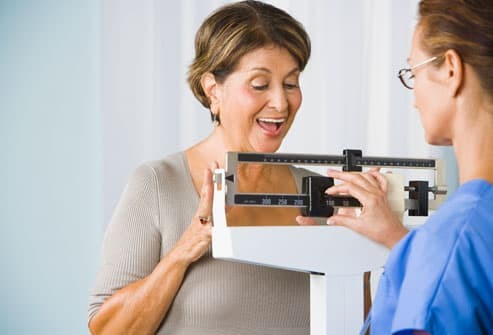 Although people of any size can get heartburn, extra pounds make it more likely. It may add pressure on the valve at the top of the stomach. Trimming down may help with your acid indigestion. And that may mean better sleep at night and less daytime sleepiness. Smoking is one of the leading causes of heartburn. It can weaken the valve between the esophagus and the stomach. If you smoke, try to quit. Talk to your doctor about medications and other aids that can help you break up with nicotine. 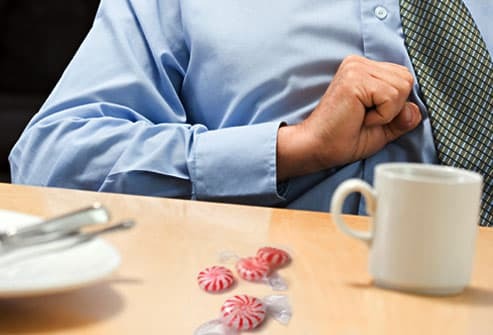 A peppermint after dinner may sound soothing. But many people get heartburn after eating mints. Research suggests that mint may relax the valve at the top of the stomach, making stomach acid more likely to flow into the esophagus. 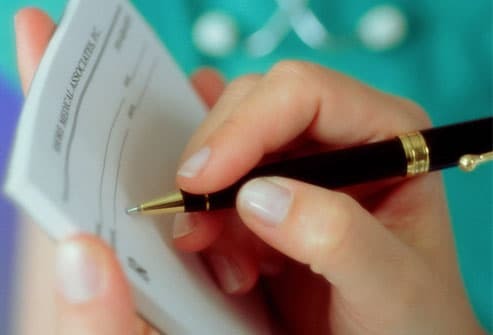 Jot down what you eat and drink, and look for clues about what triggers your heartburn. 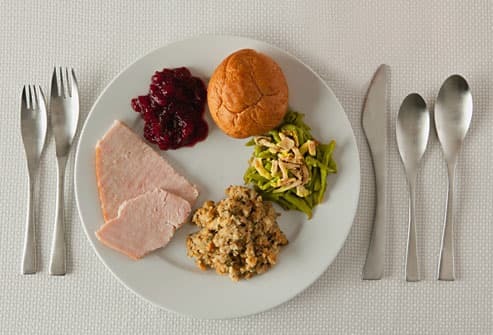 Try to avoid those foods for a few days. Later, add them back one at a time, so you can see if they cause trouble. Tight-fitting pajamas at night can add pressure to your stomach, increasing the risk of heartburn. Avoid snug waistbands and wear loose sleepwear instead. 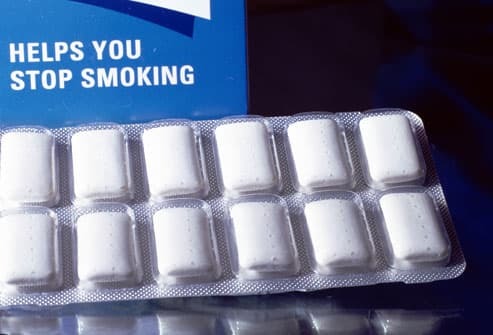 Research shows that chewing non-mint sugarless gum for 30 minutes after a meal may lower the risk of heartburn. 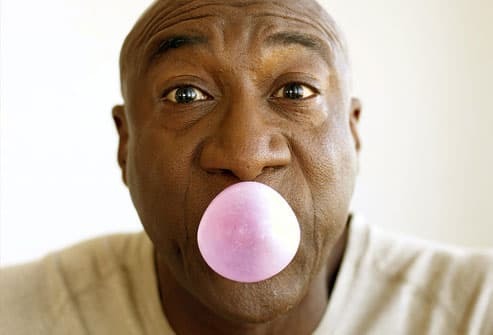 Chewing gum may make you swallow more often, which helps wash acid out of the esophagus. At night, whether you lift the kids to put them in bed or pick up laundry, bend with your knees when doing evening chores. Bending forward at the waist gives some people heartburn. It's especially important to avoid it in the evening if you tend to get heartburn at night. Over-the-counter antacids can provide short-term relief for occasional heartburn. They neutralize stomach acid so it won't cause heartburn. Choose from dissolvable or chewable tablets or liquids. 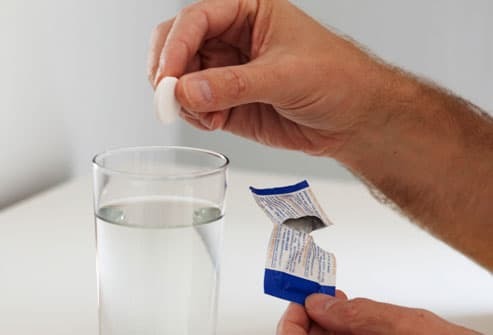 If antacids don't do the trick or you use them more than a few times a week, see your doctor to find the right treatment for you. Drugs called H2 blockers cut down on acid production. You can take them to help prevent heartburn. Some need a prescription. Others are sold over the counter. 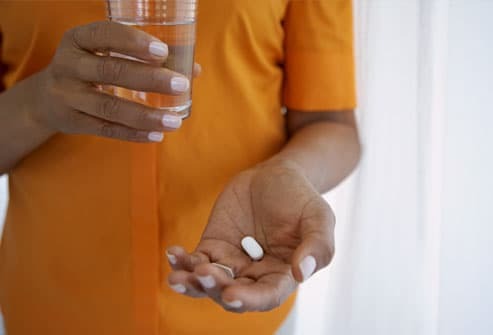 Some drugs interact with H2 blockers, so be sure to tell your doctor about all your medications and supplements. Proton pump inhibitors are available over the counter and by prescription. They lower stomach acid production and help heal any esophagus damage caused by reflux. Avidan, B. Alimentary Pharmacology & Therapeutics, February 2001. Ferguson, D. Expert Opinion on Pharmacotherapy, January 2007. Gerson, L. Clinical Gastroenterology and Hepatology, April 2009. Jacobson, B. New England Journal of Medicine, June 1, 2006. Johnson, D. Reviews in Gastroenterological Disorders, Spring 2008. National Digestive Diseases Information Clearinghouse, National Institutes of Health. Nocon, M. Alimentary Pharmacology & Therapeutics, March 2009. Paluska, S. The Physician and Sportmedicine, April 2009. Parmelee-Peters, K. Current Sports Medicine Reports, April 2004.